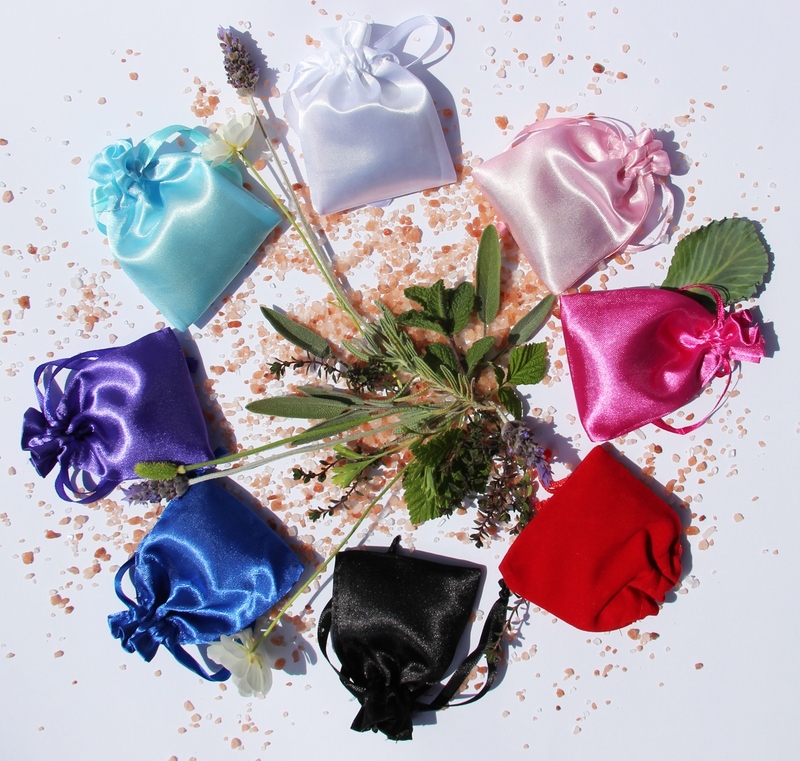 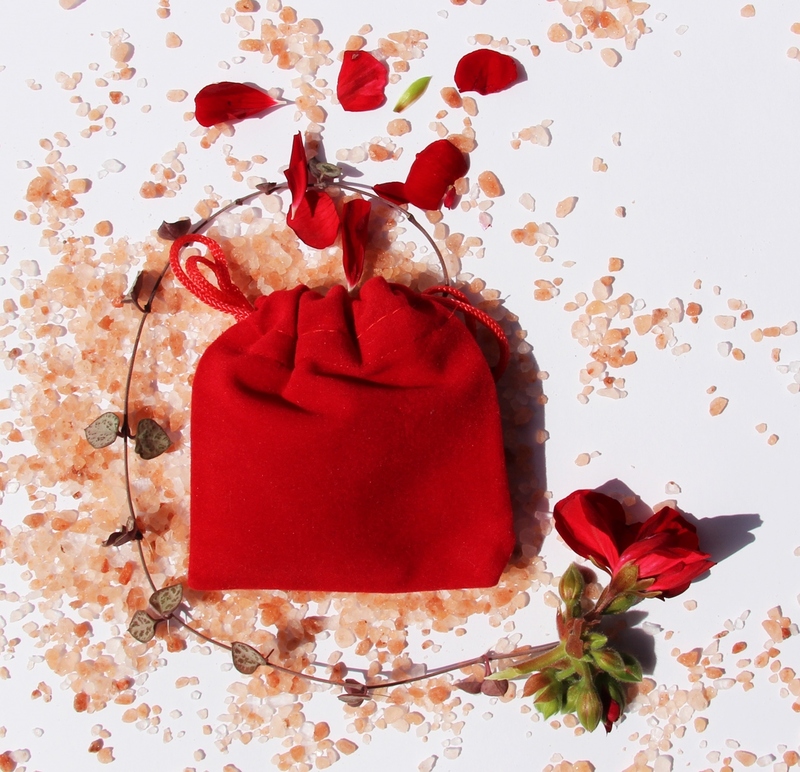 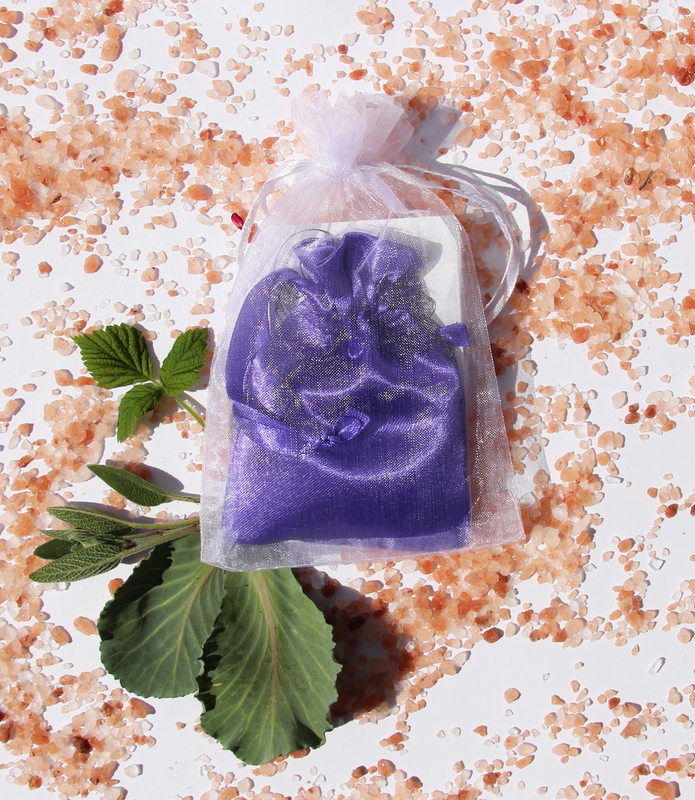 Protection sachet contain protection crystals, protection herbs and a pinch of salt, three components to ward off evil and stay protected from harm, spiritual or otherwise. 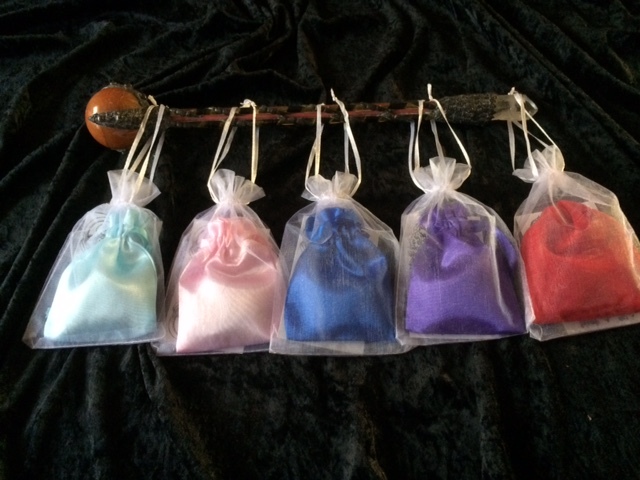 Protection from ill wishes, curses and others evil intentions. 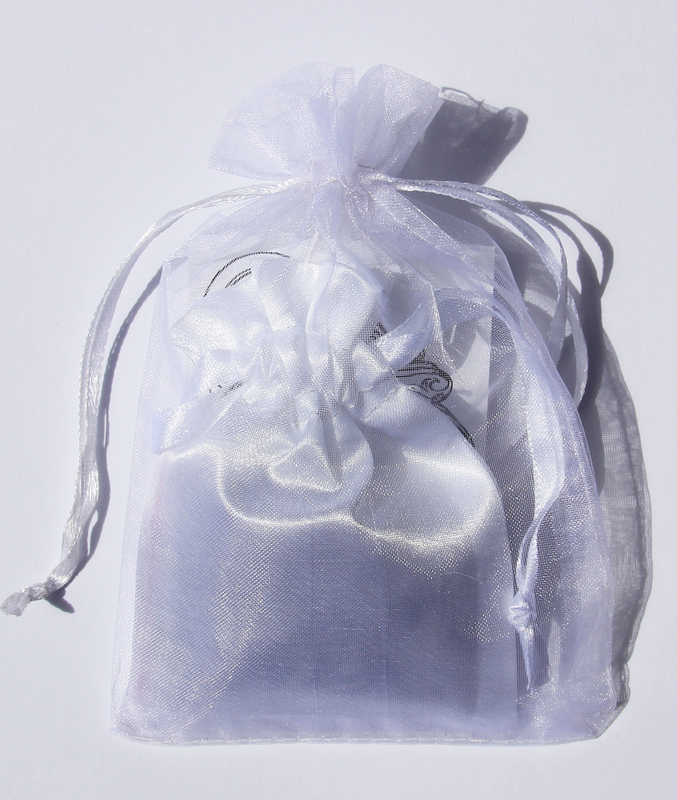 Place in entrances, bedrooms, under pillows, in luggage, over bed and cots.